We also find that the King of Tyre is associated with Satan as he is described as the cherub in Eden mentioned in Ezekiel 28:13-14. This king is said by religious scholars to be identified with specifically Ithobaal III (Latin Ithobalus, Hebrew Ethbaal) (reigned 591–573 BCE) who according to the list of kings of Tyre of Josephus was reigning contemporary with Ezekiel at the time of the first fall of Jerusalem. As I explained before, most Jewish writers and Christian Fathers conceived the cherubim as angels with special knowledge, understanding, and full of wisdom ie: Gnosis. 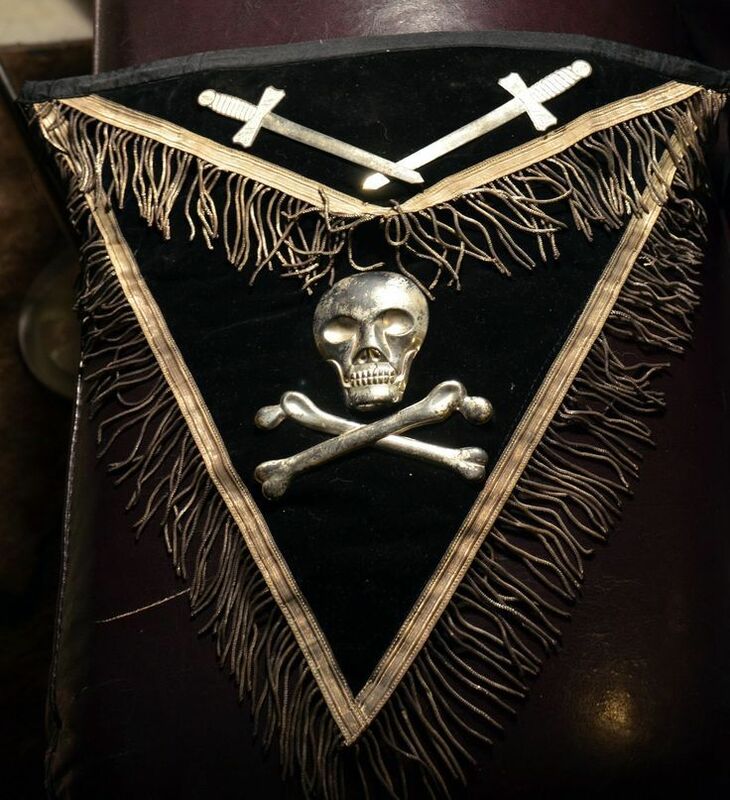 We know that God had appointed them as guardians and protectors (Templars) as representatives of the Divine Wisdom of the Lord in the higher heavens. Are Simon (Saint Peter), Satan, the Cherubim, the King of Tyre, Freemasons and the Catholic Church all connected with one another? It is interesting that we know that Satan was, in fact, a real person and that he is also biblically associated with the order of angels known as the Cherubim and the King of Tyre. 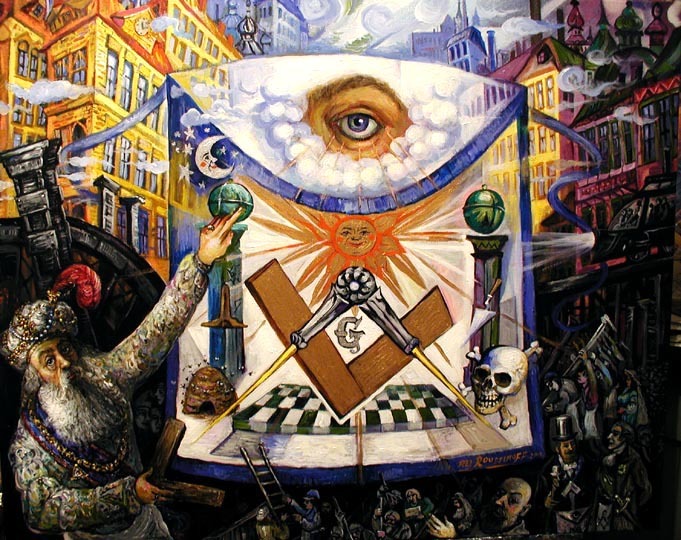 Masons are also associated with the Royal Gnostic we know of as Satan ie; Simon Magus (Saint Peter). Even more interesting is that in Ezekiel 28:12-19, the Fall of the King of Tyre who is driven from the Garden of Eden almost perfectly matches the description of the original fall of the First Gnostic, Simon Magus, AKA Satan. 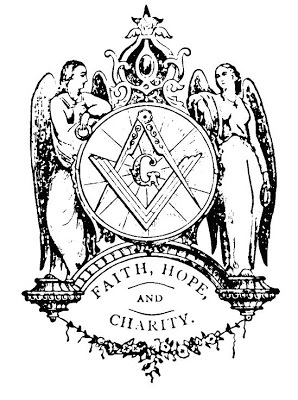 The Masonic Cherubim’s flaming swords “signifies the Word and truth combating against falsity and dispersing it, thus truth protecting” the way of “the tree of life” signifies True Gnosis from the Lord and the heavenly joy therefrom. From this, it is clear that the “two cherubim” represented guards of Mystical Christianity ie: Gnosis was not approached except by good of love and charity OR else! 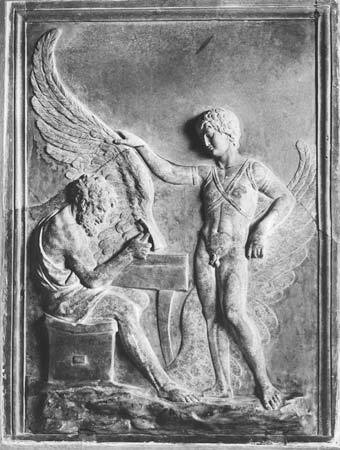 The same island where one of Hiram’s First Masons: The Cunning Daedalus Invented the Masonic Working Tools. 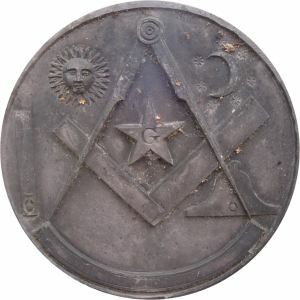 33rd Degree Freemason, Albert Gallatin Mackey had said Daedalus executed the Cretan labyrinth, the reservoir near Megaris in Sicily, the Temple of Apollo at Capua, and the celebrated altar sculptured with lions on the Libyan coast. 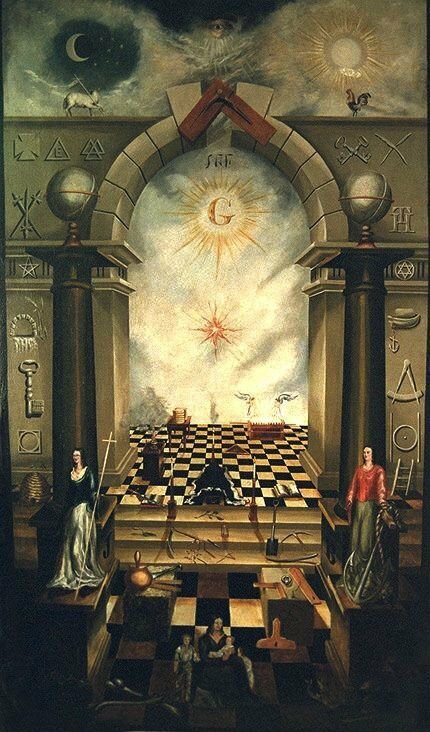 As I have explained on numerous occasions, the Freemasons are the inheritors of the world’s Gnostic mysteries with their most prized symbols – the letter G signifying Gnosis, the Blazing Star (Pentagram), and Compasses and Square. “Mortal, raise a lamentation over the king of Tyre, and say to him, Thus says the Lord GOD: You were the signet of perfection, full of wisdom and perfect in beauty. You were in Eden, the garden of God; every precious stone was your covering, carnelian, chrysolite, and moonstone, beryl, onyx, and jasper, sapphire, turquoise, and emerald; and worked in gold were your settings and your engravings. On the day that you were created, they were prepared. With an anointed cherub as guardian, I placed you; you were on the holy mountain of God; you walked among the stones of fire. You were blameless in your ways from the day that you were created, until iniquity was found in you. In the abundance of your trade, you were filled with violence, and you sinned; so I cast you as a profane thing from the mountain of God (Holy Mountain), and the guardian cherub (Satan) drove you out from among the stones of fire. As I said before, Simon Magus, a man we know as the First Gnostic and also Satan was also called the “anointed cherub” and made a guardian of the Holy of Holies. We learn from Saint Irenaeus that Simon’s consort Helen is a converted slave and prostitute from the Phoenician city of Tyre. Helen was considered the Lost Sheep with no Gnosis of her royal soul, forced to wander through the centuries from vessel to vessel (including that of Helen of Troy), until she ended up at the brothel in Tyre where Simon had discovered her. 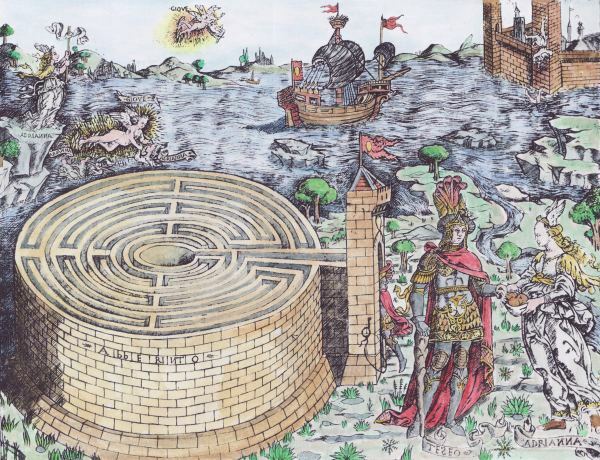 The same Holy Island of Crete where Hiram is the Widow’s Son and his Sovereign Masons are world-renown. Knowing she was the One, he purchased her from her master and she became his Gnostic disciple (student) during his travels and teachings. 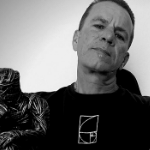 it was said that their reunion (Union of Soul/Opposites/Duality Become One) represented the beginning of the redemption of the world, and was the model for the process of salvation ie: Gnosis to Simon’s followers – the True Gnostics being that of the exoteric Catholic Church and esoteric Freemasons.